Written by Jim Hunt on January 17th, 2017 January 30th, 2019 . Cecile Garrick may be a senior, as she puts it, but she most definitely still has a young, inquisitive mind. 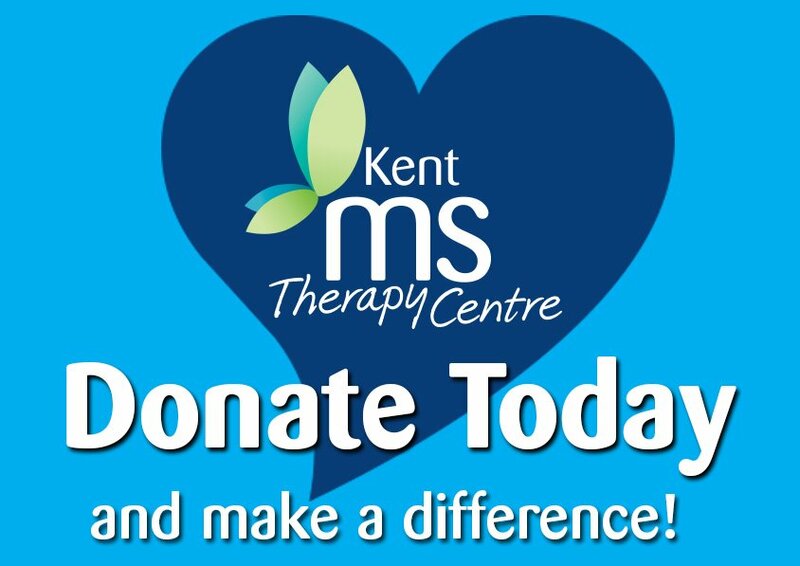 ‘I was diagnosed with MS in 1992 and have been a member of KMSTC since 2015. 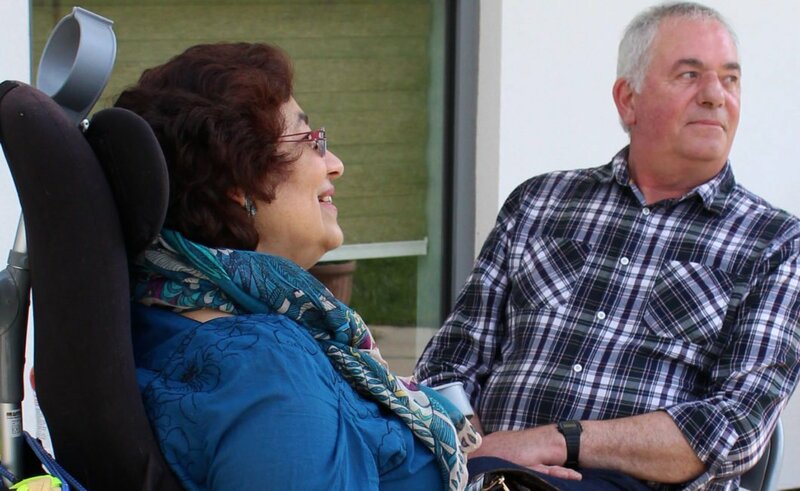 I’ve tried not to let MS change my life completely, but there are times when it’s difficult. For example, fatigue means delegating jobs I used to do for myself. At first this was hard to accept but gradually I managed it… well almost. ‘Learn to adapt’ is my motto. One change I have made has been to take up pottery instead of fabric printing and designing clothes and soft furnishings as I used to. 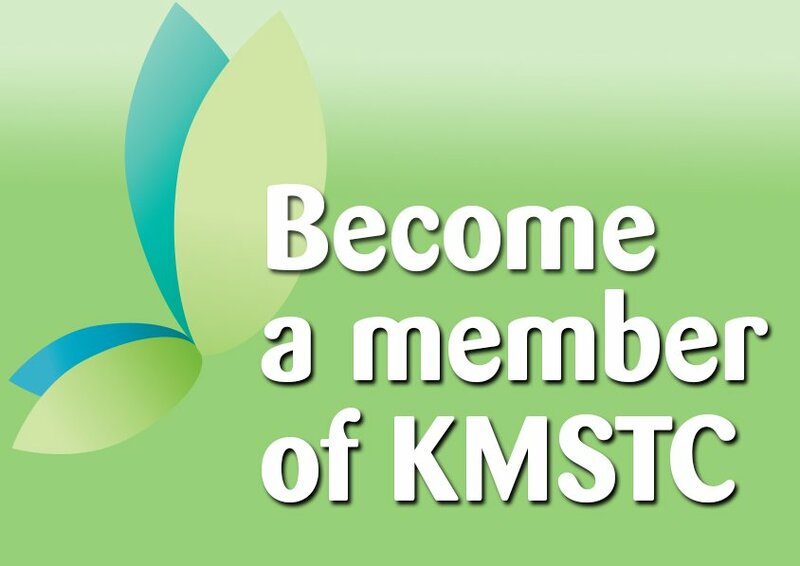 I donate much of what I make to KMSTC to sell in their shop. It keeps me active and helps me put something back. I’ve tried not to let MS change my life completely, but there are times when it’s difficult. ‘Even after several setbacks I try to keep busy at home and swimming a few times a week also helps. ‘I am always busy learning and researching things online – I never thought using a laptop would become a hobby for me, but the internet is such an amazing tool.